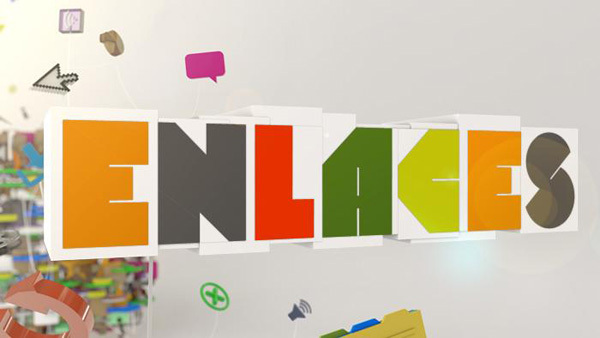 Mexiquense TV, the public broadcaster for the Mexican state of México, is now featuring the DW programs Enclaces and Reporteros en el Mundo as a part of its lineup. Mexiquense, also known as Canal 34 by locals, is a part of the nationwide broadcasting network La Red and already includes the DW journals En Forma and Prism as a part of its programming. Together with the new formats you can find DW programming in 15 time slots every week. Canal 34 is also available in México on cable and DTH providers bringing DW programming to a potential audience of 40 million. DW has signed a strategic partnership with Lanacion.com in Argentina, providing content to the most visited website in Argentina. DW is expanding its cooperation with the Sahara Media Group, one of Tanzania’s leading media groups. DW’s English program is now available as part of the group’s digital-terrestrial television program “Continental”. The Sahara Media Group also includes Radio Free Africa and Star TV – both of which have been long-time DW partners. According to DW’s research, 43 percent of the Kiswahili target audience listens to Radio Free Africa and 10 percent lists Star TV as their primary source of information. DW has signed its first partner in Chad with Radio FM Liberté. The station will be incorporating DW’s French radio programming into its lineup. After a two-year hiatus, you can once again watch DW programming in Hungary. 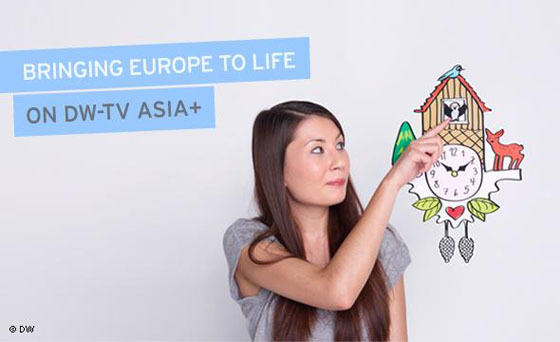 The popular shows Tomorrow Today, Euromaxx and Arts.21 will be broadcast on channels M1 and M2 of the public broadcaster, MTVA. MTVA is also a partner of the DW series World Stories. All DW programming is being dubbed into Hungarian for broadcast. In the context of a joint project with DW’s Russian premium partner, Newsru.com, a DW-Widget will be built into the website. It will display seven of the latest and most popular articles from dw.de/russian. What happens off-camera at Journal? What does Learning by Ear do so well and what challenges are overcome by DWAkademie? For four weeks now, DW users and employees alike have gone online at dw.de/mydw and clicked their way through the numerous departments in Bonn or Berlin to learn more about the work that is being done by DW professionals. With 360, DW is offering fans around the world an inside look at how producers, trainers, project and department managers all overcome challenges every day to create programming and run projects. The online special is available in German, English and Spanish. DW’s Distribution Department in cooperation with International Marketing has organized four workshops at the 2013 Global Media Forum. On June 17, there will be a panel on the growth potential of Pay TV and the teaching of values in Latin America. The following day, there will be two panels focusing on the economic growth in the Asian media industry and the challenges for free speech and freedom of the press. High ranking CEO’s and regional media representatives promise to provide an exciting presentation and discussion.